Plan sites with better navigation and usability. 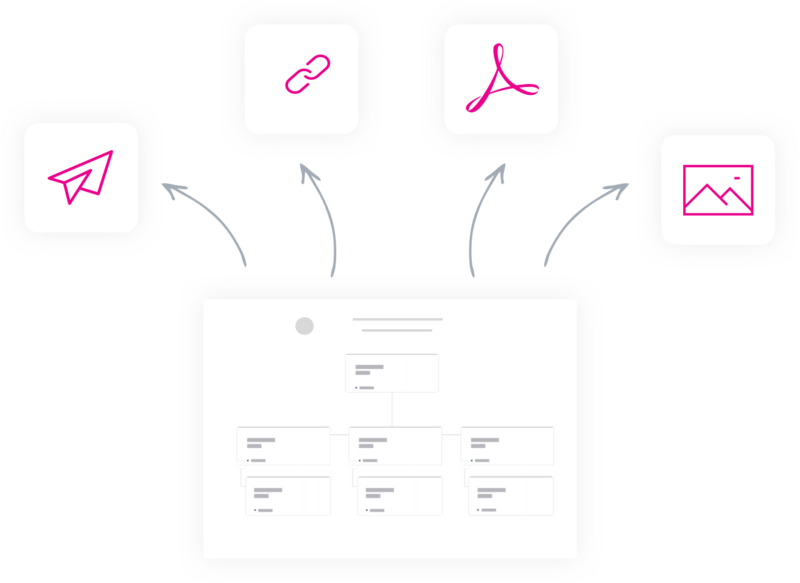 Organise your site’s pages into a logical structure, and iterate fast using Timblee’s drag and drop visual sitemaps. Use each page’s comment and note area to explain why that page exists, and to discuss them with others. Large site with lots of different areas? Keep it organised with as many sections as you need. 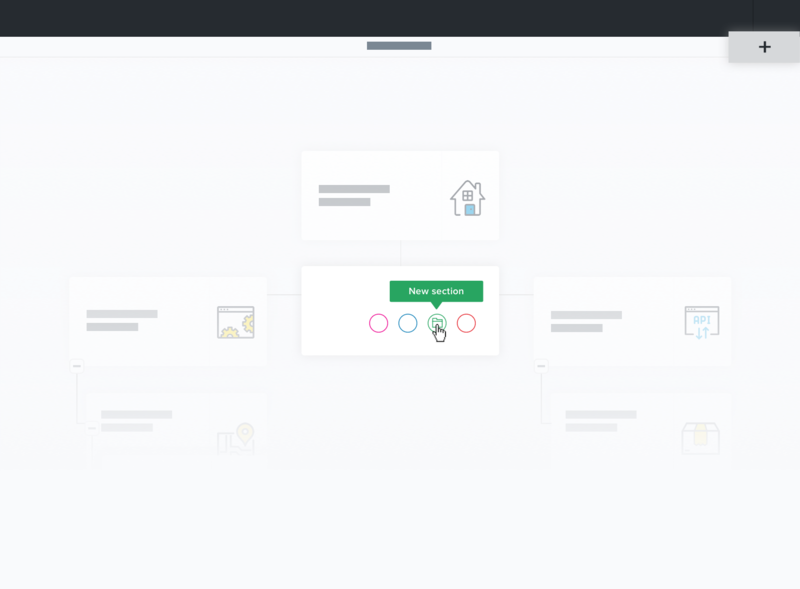 For the times when you’re building large sitemaps but don’t need the icons to be different, you can also add pages by just hovering and clicking on existing ones. 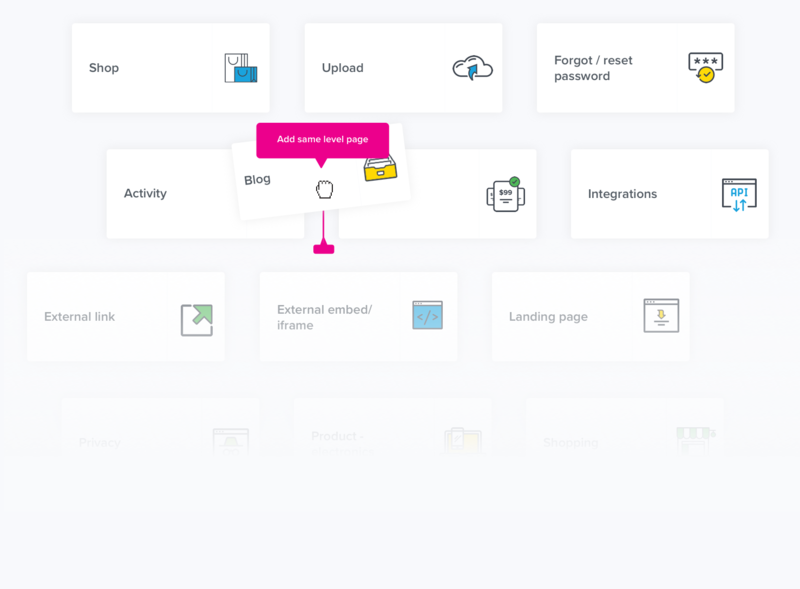 The fastest way to build sitemaps using our 60 custom page type icons is by dragging and dropping pages onto the canvas. 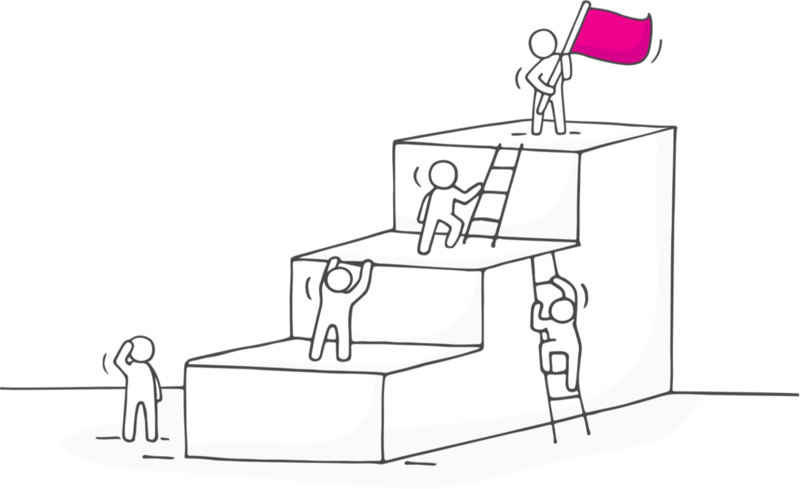 Ever built the best sitemap only to have clients and other team members struggle to understand and participate in feedback? 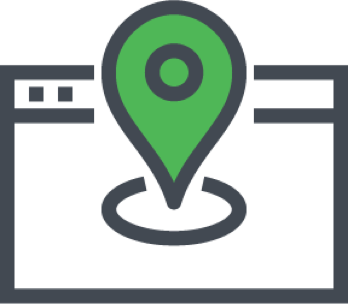 With Timblee, you’ll love creating sitemaps but more importantly, anyone you share it with will also easily understand it, and provide feedback as well. 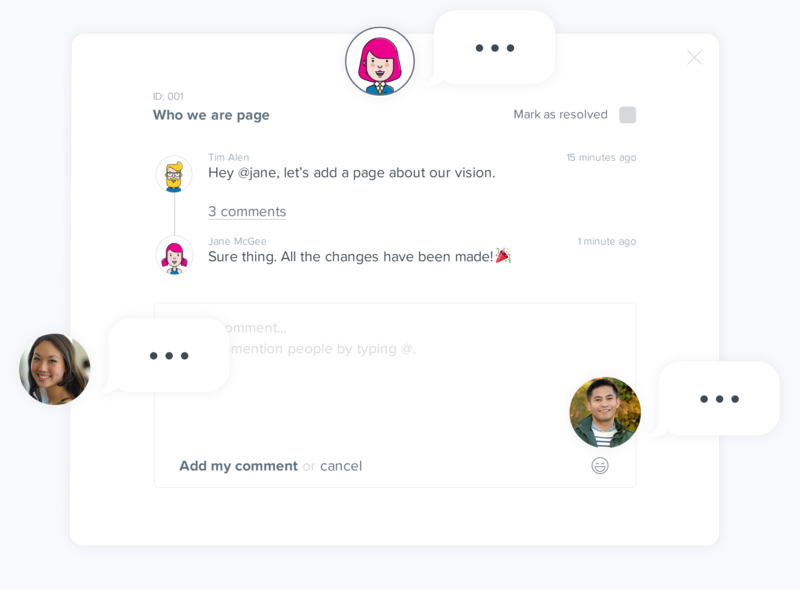 With four sharing options, get feedback how you want, whether it’s using the interactive share link, sending emails through the app, or exporting it as a pdf or png. 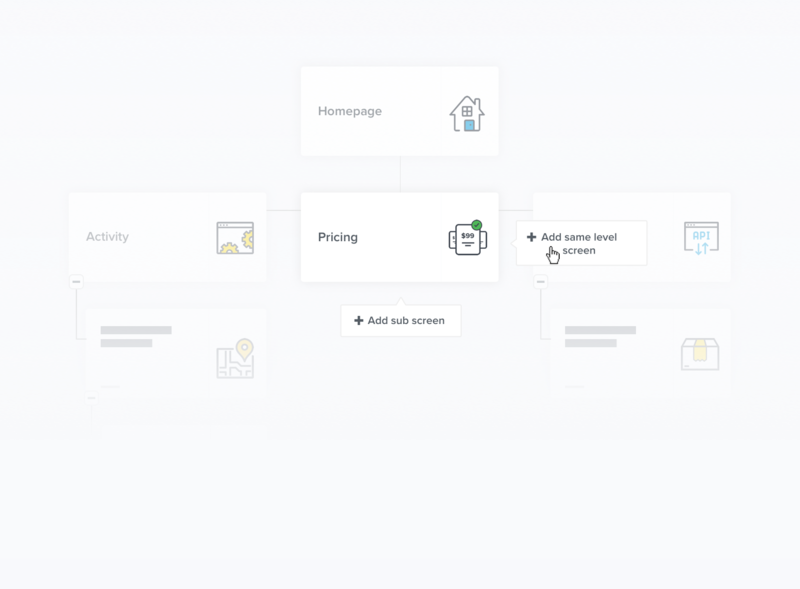 Use user flow diagrams to flesh out important paths users should take, and adjust the sitemap to enable those paths, whether it’s a sign-up, subscription or sale. 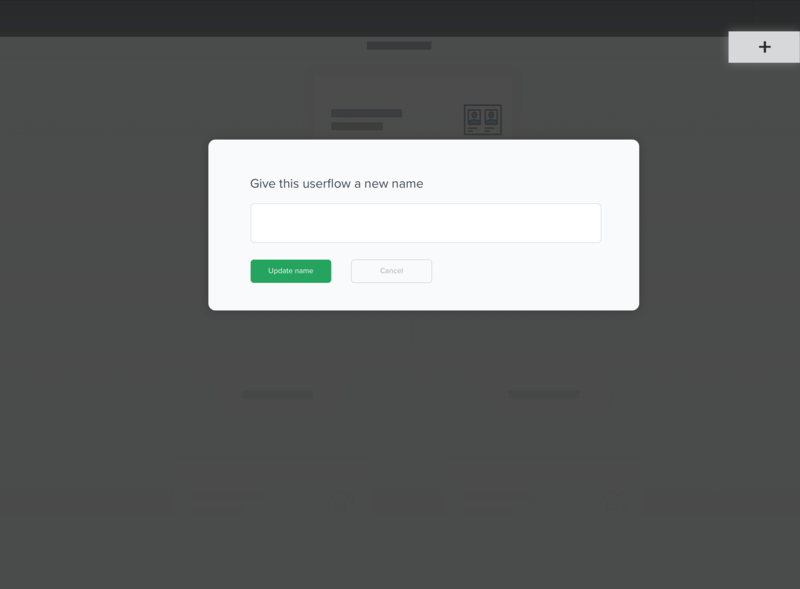 Just like in sitemaps, add comments and notes on each page in your user flows. 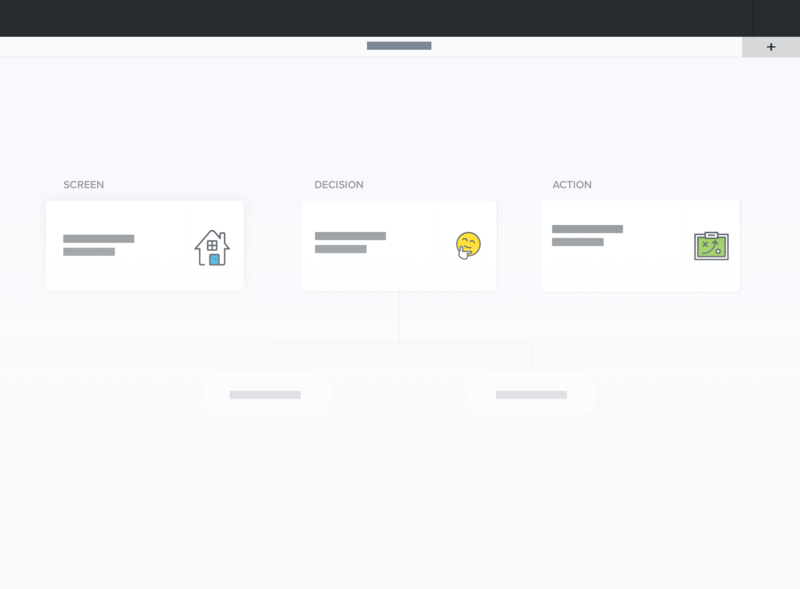 Instead of having a jumble of user flow diagrams on one canvas, create one for each key path while using the common pages across all of them. 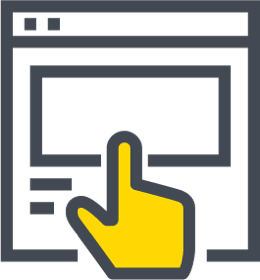 Any pages you add in your sitemap become available in user flows, and vice versa. Comments and notes stay synced too. 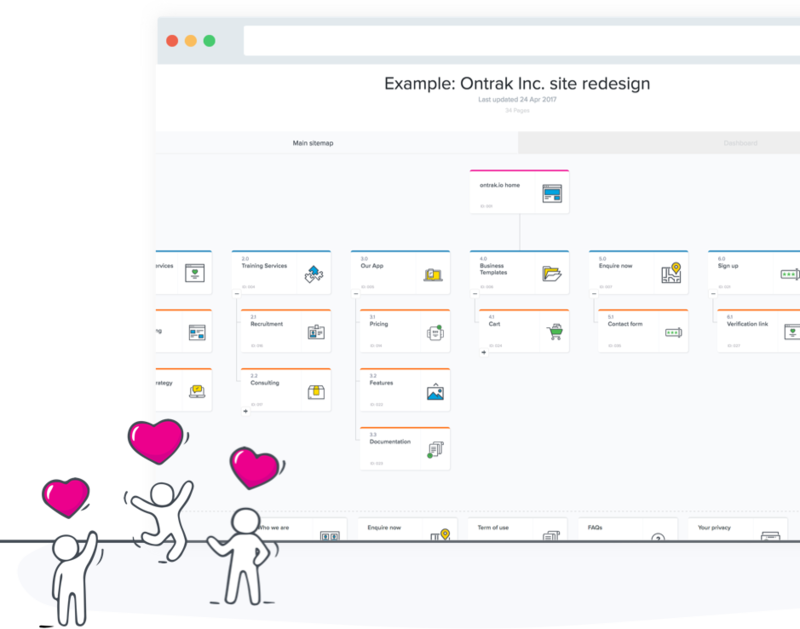 Easily break down complex paths, and remove unneeded complexity, by identifying the pages, decisions and actions users will need to take to do what they need to on your app or site. Send pages and activity from Timblee to project management or communication tools you use with our easy integrations enabled by Zapier. Choose from over 750 apps including Basecamp, Asana, Slack and more. Timblee is one of the best tools available if you create visual sitemaps. Here are some of the things you can expect. Most ‘visual’ sitemap tools aren’t actually visual. Timblee is, with 60+ custom designed page type icons. Add general notes and comments, or link them to individual pages to keep them organised. 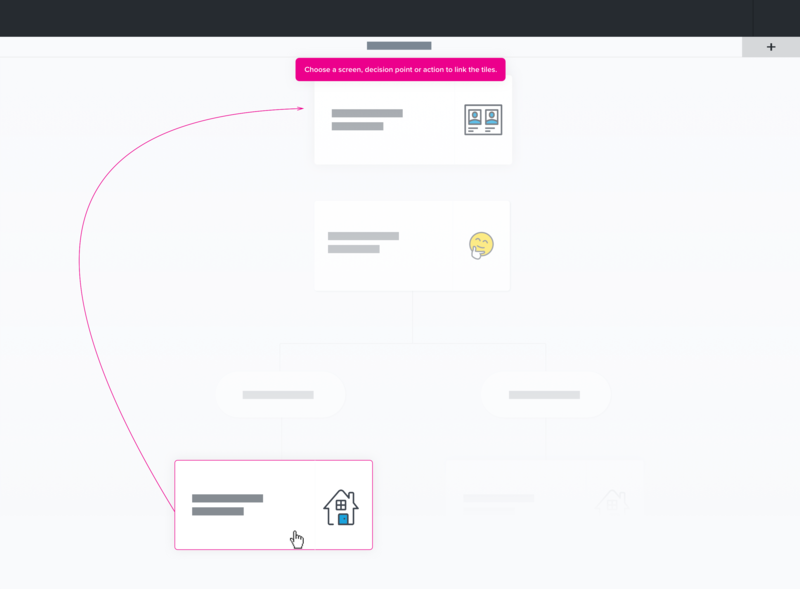 With linked user flow diagrams and visual sitemaps, you can easily align the structure to key user paths and vice versa. Manage multiple projects? Keep track of where each one is at via the visual progress board. 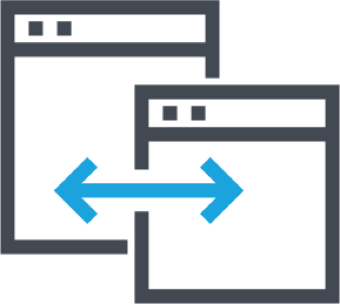 Get feedback from as many nonlogged in users as you need by sharing the link to your sitemap. For comments that need to be acted on, use the ‘mark as resolved’ function to check them off. Invite anyone else that needs to edit and build sitemaps to your team account. Want to ensure someone sees a comment? Just mention them like you would on Slack or Twitter. 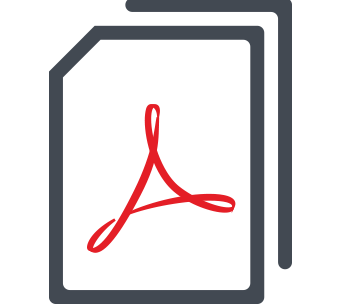 Used by over 1,000 in-house teams and agencies. Start with a free trial, then choose from one of two plans, starting at only $9 per month. Timblee’s visual sitemaps will help you create better experiences and more usable websites. No credit card required. Free, unlimited trial.